Standby generators are a staple wherever there are critical systems that rely on a constant supply of electricity. Because people rely on an increasing variety of electric appliances today, standby generators are also becoming more popular with residences. These generators are an important power source in a temporary outage or emergency, and as such, regular maintenance is required. Breakdowns also happen, and that’s why it’s so important to have a trustworthy electrical contractor who can maintain, repair, and offer advice on the different types of standby generators in Broward. As a licensed and insured company with extensive experience in all electrical areas, Dion Generator Solutions is one of the region’s most reliable electrical contractors for electrical work and standby generators. Our knowledgeable technicians are skilled in the repair and maintenance of these versatile machines, as well as being able to set them up to the required systems and advise their owners on their operation and upkeep. 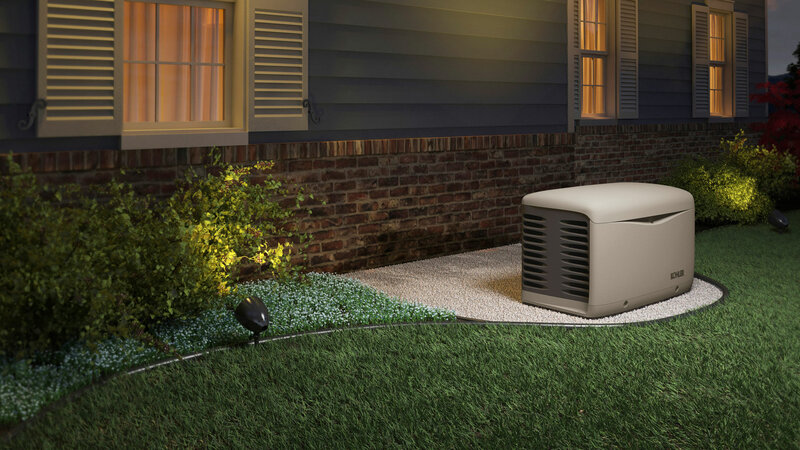 Standby generators are meant to automatically kick in, providing the needed power to circuits when the main power source is down. After power is back up, the standby generator will shut down, ready for when it’s needed again. Commercial generators are vital to a number of safety systems, including medical and life support equipment, elevators, emergency lighting, and rescue services. In many cases, building codes require such generators. Because of their importance, it’s recommended for standby generators in Broward to be maintained on a regular schedule, and repaired or replaced if necessary. Many Broward homeowners use standby generators for backup power in the event of an outage. Although it’s unpleasant to be without heating or A/C, lights and electronics, and cold food, home backup generators are more than just a convenience. Some people at home rely on electrical power for important medical needs. For these reasons, it’s important to make sure you have an electrical contractor experienced in the use of residential generators. Dion Generator Solutions is there to provide residential and commercial customers with all the help they need with the installation, maintenance, and repair of standby generators. Give us a call today to learn more about this highly useful power source.